Steveston Pier at Dawn with a heavy Frost. This Tuscany location provides a great view of the surrounding land. 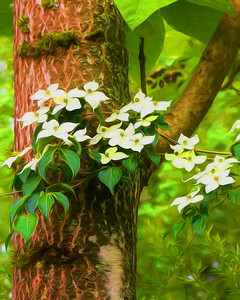 The "Orton" effect softens the look and adds some texture. 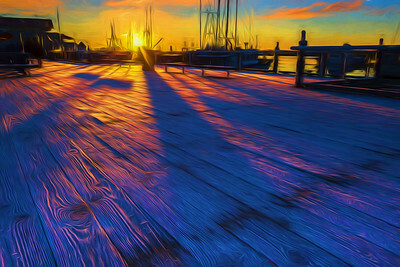 This painted image of the Steveston Pier adds an element of mystery. 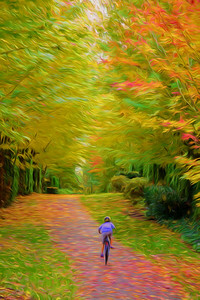 A child rides his bike down the path to home. 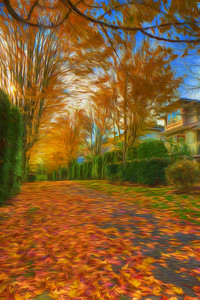 This pathway of fall colors has a painted effect and an artistic blend. Wonderful fall colors of a painted photo. 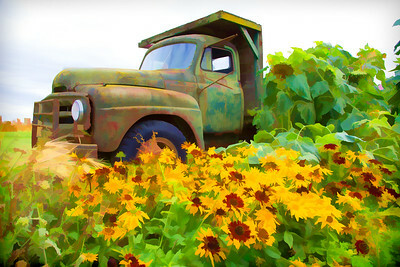 This old truck is no longer in service and found surrounded by colorful flowers. 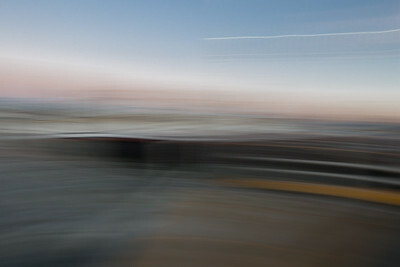 This wonderful image of Vancouver's Gastown has had a painted effect applied to the photo creating mystery and wonder. 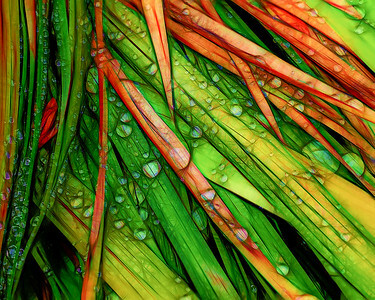 Photography takes on a new look when the artist uses movement to create the image. 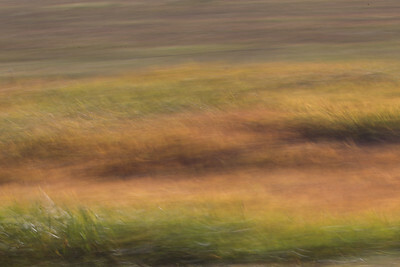 Movement adds an artistic element to what might be an ordinary image. 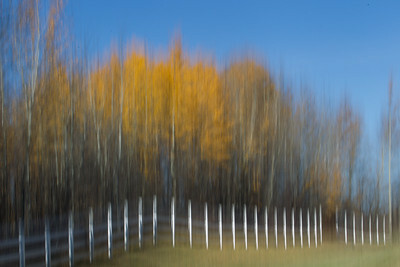 This scene was captured with movement to give it a surreal feeling. 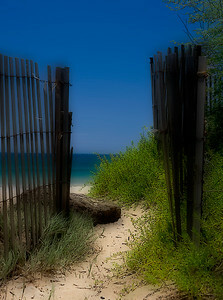 A pathway to the beach in Maui. Ocean and waves of Hawaii. Cliffs, water and sunshine. 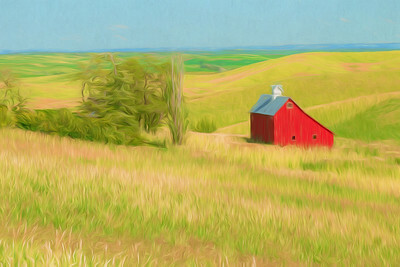 The Palouse barn is highlighted with this painted photo. This electrified photo of a model Hot Rod is great for any car lovers wall. This electrified car is great for the wall or as a greeting card.